September is tourism month. For South Africans, it is a month where it’s encouraged that we all explore and experience our beautiful country. It allows the tourism industry to have one month of the year, every year, where business booms by means of domestic tourism, and where tourism in our country is at the focal point. Domestic tourism is a lot more affordable, and forces one to notice and experience all that our country has to offer- from mountains, to seaside- right on our doorsteps! Durban has always been one of the most popular holiday destinations, because of the warm beaches, the valley of a thousand hills, beautiful promenades along the seaside, just to name a few. The Royal Palm Hotel is such a centrally located hotel, that it allows its guests the freedom and mobility to travel around to all the popular tourist spots that are so close by! 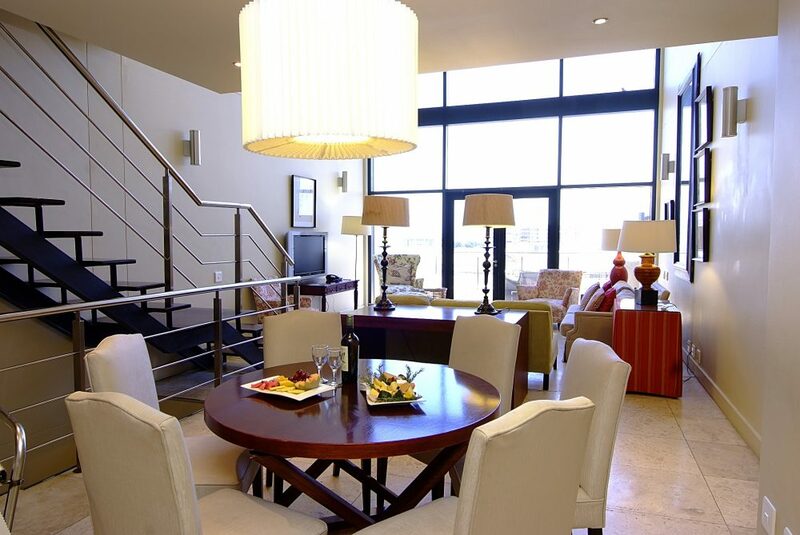 It’s a walk away from Gateway, a few minutes’ drive to the uMhlanga promenade, with so many unique and well known restaurants, as well as offers conferencing rooms, should you need to mix business with pleasure. Offering luxurious rooms, all of which are suites, a relaxing spa, gym and wellness centre, it’s a perfect escape, right on your doorstep. Come be a tourist in uMhlanga, and allow The Royal Palm Hotel to be your home from home. 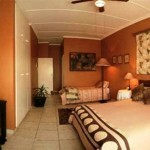 Visit www.royal-palm.co.za for more details, or call +27(0)31 581 8000 to make a booking.